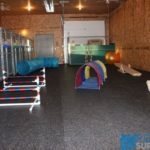 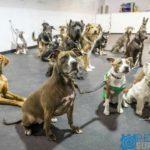 Gator Pro Series Dog Rubber flooring, kennel flooring, and dog agility flooring are some of the many applications suitable for Gator Pro Series K9 rolled rubber flooring. 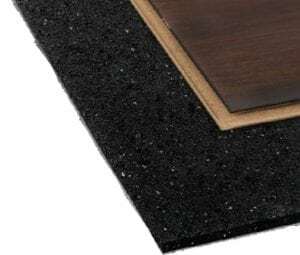 This non-slip surface is easy to clean and maintain, provides superior cushioning and helps to keep your animals safe and comfortable. 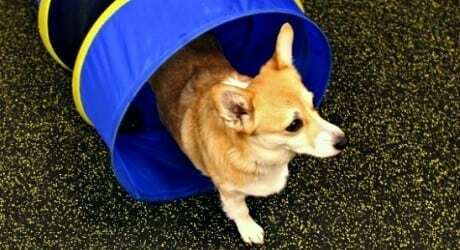 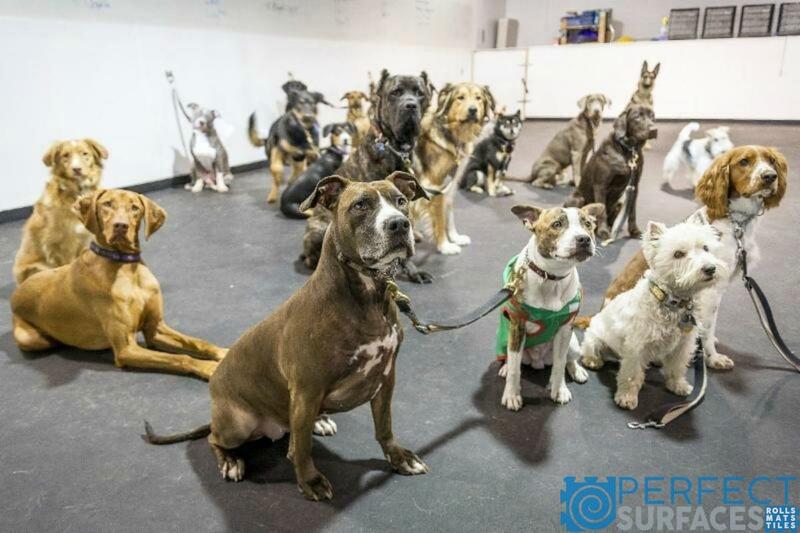 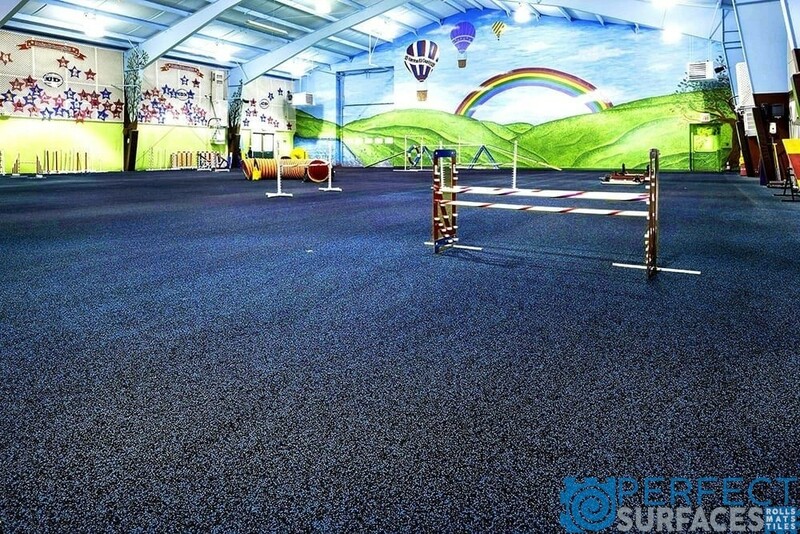 Our dog kennel rubber flooring provides performance, durability, and aesthetics to your space. 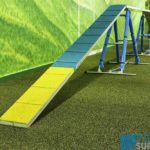 Eco-friendly, North American made, this product is easy to install and provides the longevity needed when working in high foot traffic areas like kennels and training centres. 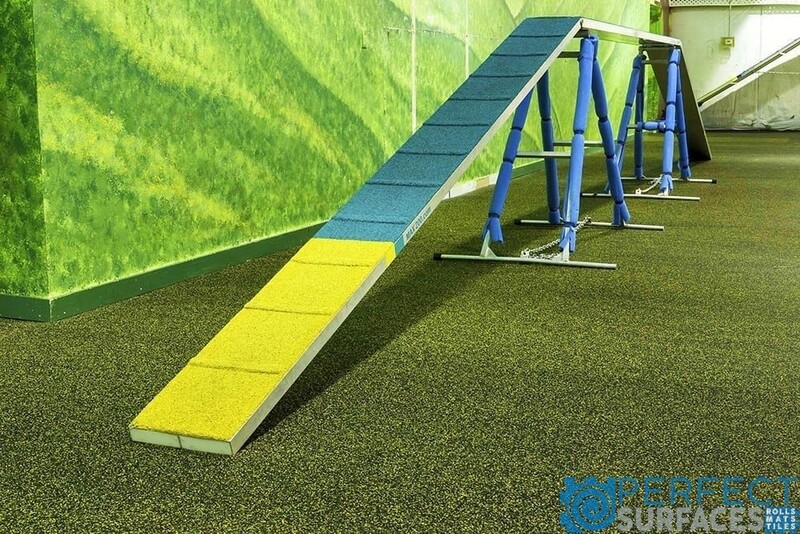 Gator Pro Series Dog Agility Rubber Flooring provides excellent traction and non-slip surfacing – even when wet! 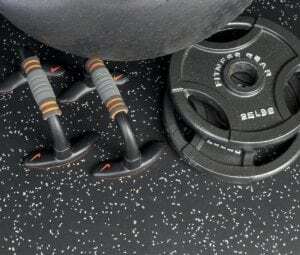 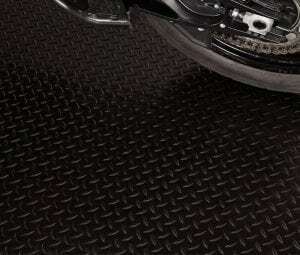 Gator Pro Series Dog Rubber Flooring has factory cut edges to ensure a uniform application and installation process. 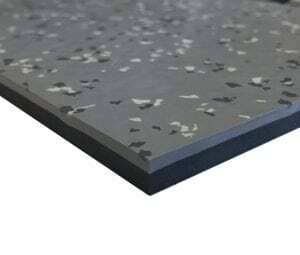 Gator Pro Series Dog Flooring is offered in a variety of colours and densities. 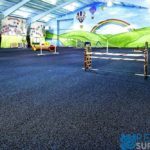 Gator Pro Series Dog Rubber Flooring is durable, resilient, and aesthetically pleasing, helping you take your space to the next level while saving you money!